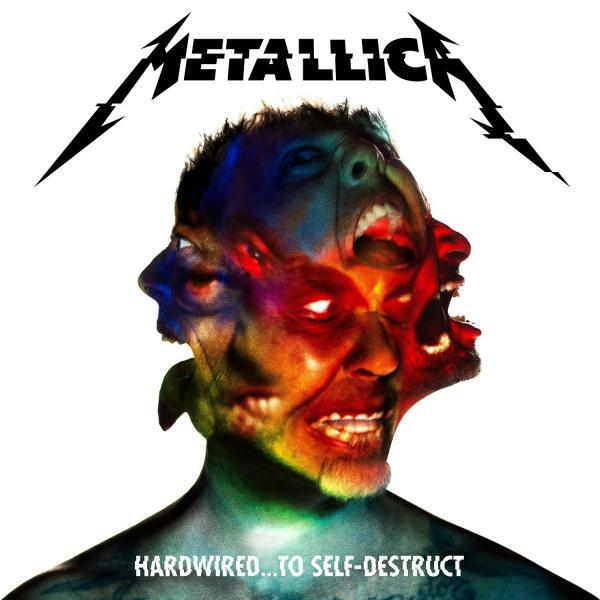 The greatest metal band in history return with their long-awaited tenth studio album Hardwired… To Self-Destruct. Metallica have sold over 110 million albums worldwide, their last album Death Magnetic is platinum in 17 countries and saw them perform to millions of fans in stadiums all around the world. The edition comes as two disc LP set on 180 g black vinyl plus digital download in a gatefold.